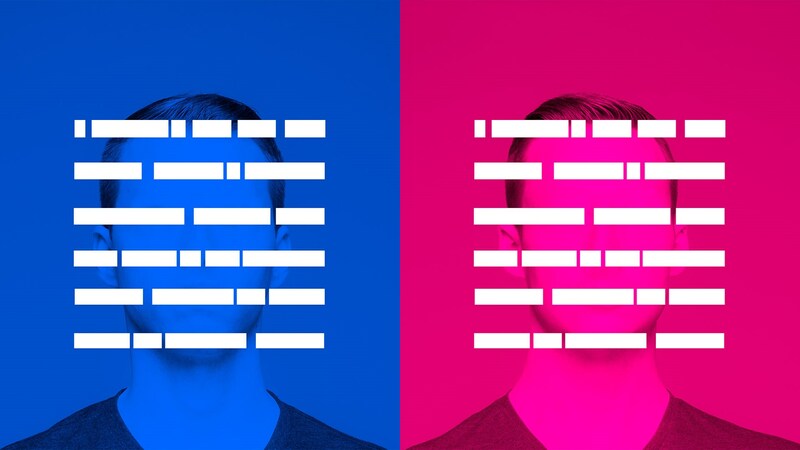 This New York City Agency incorporated their own DNA in the most innovative way. Agencies talk a lot about brand DNA. Well, this Brooklyn agency's brand is its DNA.